People pay more attention to the treatment of waste plastic over the years while recycling those waste with some machines is a fine choice, and the economic benefits it can bring you is also great. The customers always want to create more profits which make less investment. 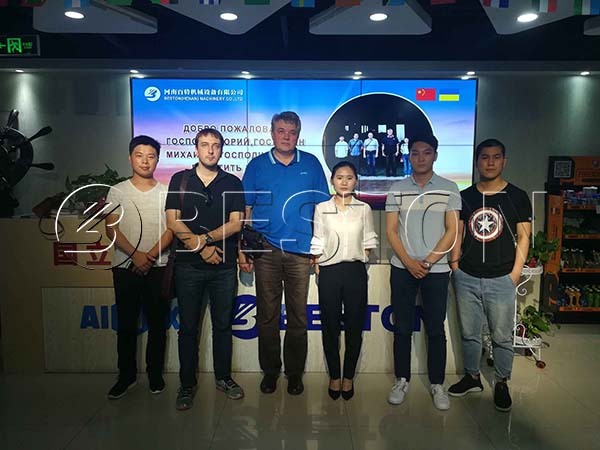 On this point, Beston Machinery can promise you that our waste plastic recycling plants can create more profits than other plants at less cost. The followings are some factors that may affect the waste plastic recycling plant cost. The waste plastic recycling plant cost is affected by the plant you choose. 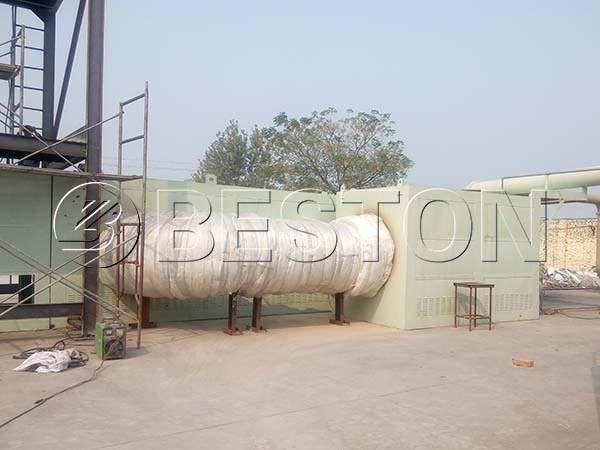 Here are more parameters about Beston waste plastic recycling plants for your reference. The waste plastic recycling plant cost is also affected by the profits you make. 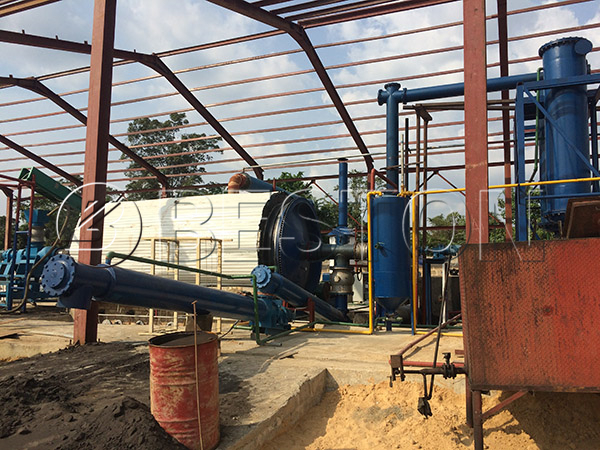 Beston waste plastic pyrolysis plant can convert plastic into fuel oil, carbon black and combustible gas. You can use the plastic pyrolysis oil as fuel directly, or you can reprocess it into diesel. The carbon black can be the raw material to make bricks. Or you can refine the carbon black by using the carbon black processing plant. Even the combustible gas can heat the plastic pyrolysis reactor to help the investors save energy cost. 1 Fuel oil • sold directly. 2 Carbon black • sold directly. 3 Combustible gas • heating the reactor. In a word, all the end products are useful materials in many areas. Thus, it can bring benefits to investors. The quality of the machine greatly affects your waste plastic recycling plant cost. The cost does not only refer to the money you put into buying the plant, but also includes the maintenance cost. 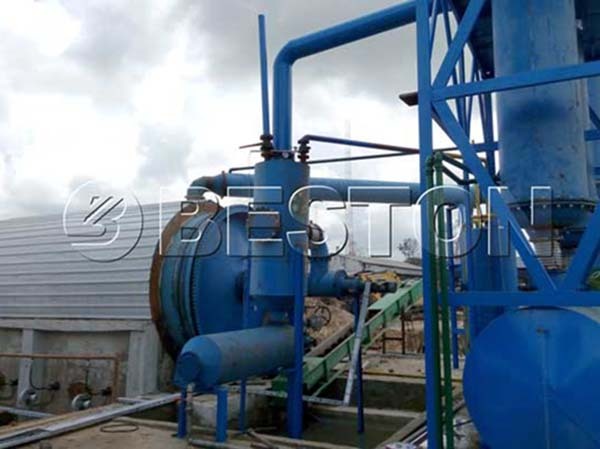 Beston (Henan) Machinery can promise that the quality is top-ranking. So you will spend less on the maintenance cost, correspondently, the cost is lower. And the service life of our plants can reach up to 10 years. Meanwhile, what you should pay more attention to is the operation costs, such as energy consumption, labour input, etc. 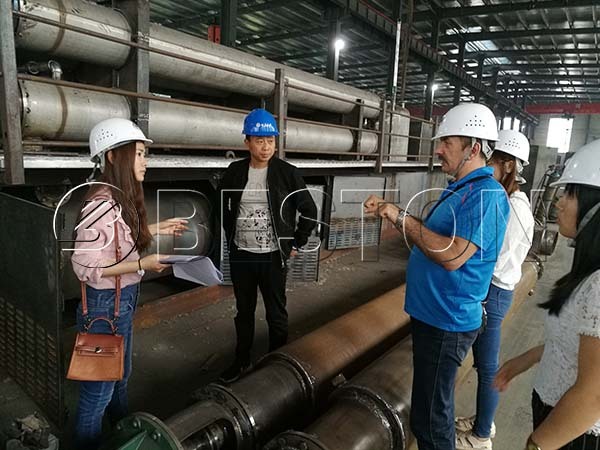 Our waste plastic recycling plant cost is affordable in the long term since it can fully utilize the heat and energy to greatly reduce your investment costs. Meanwhile, it is eco-friendly, which can meet the EU emission standard. Therefore, there are more and more customers prefer to choose Beston. The plastic recycling machine cost depends on your own choice. So you should consider what you want before you buy one, and you can also contact us to get more details.